In a significant coup for women’s cricket, the ICC World Twenty20, to be hosted in Australia in 2020, will see the women’s and men’s competitions receive equal billing, with both finals to be held at the Melbourne Cricket Ground. 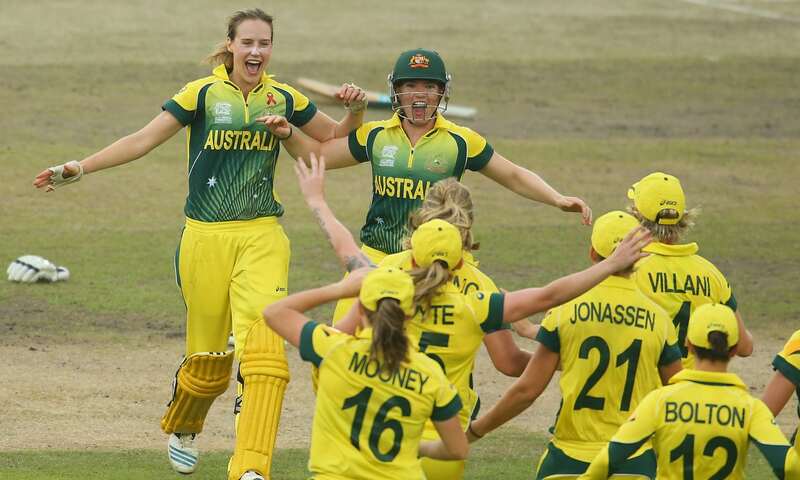 Cricket Australia is hoping that the women’s final – scheduled to take place on International Women’s Day (Sunday 8 March) will break the world-record attendance for a women’s sporting match. International Cricket Council chief executive David Richardson praised Cricket Australia and government “at all levels” for their commitment to women’s sport.